If you’re like me, whenever you see a sign that uses the most overworked font in the world, you point it out and yell “Papyrus!” You probably aren’t like me. But it turns out Ryan Gosling is. And his SNL bit obsessing over the font’s frequent inappropriate use (particularly in the movie Avatar) has prompted Papyrus’s creator, Chris Costello, to address the issue. Speaking to CBS News, he explained that he woke up to an inbox full of people telling him that the font, which he made around the turn of the century, had been the subject of SNL’s good-natured ribbing. Like the creator of Comic Sans, Costello isn’t to be blamed here. He made a solid font and people who don’t know any better have, in their naiveté, adopted it unquestioningly. 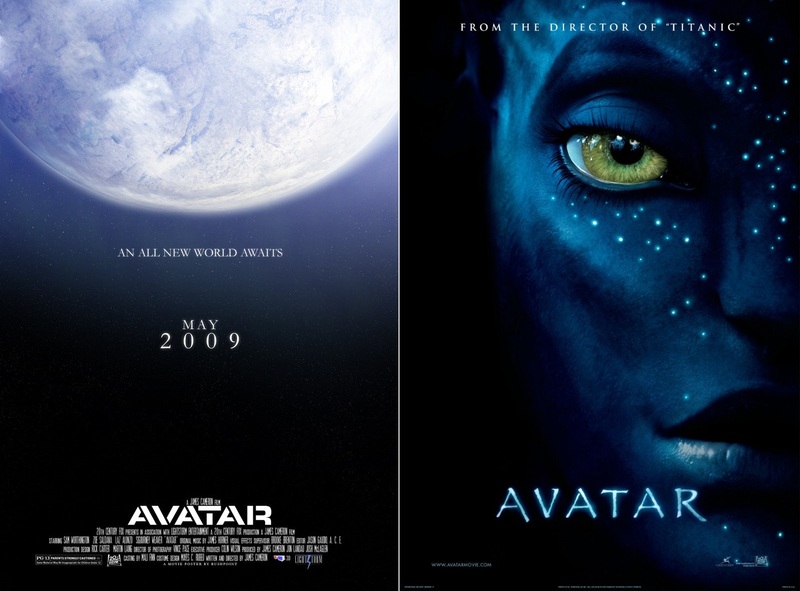 While everyone sees Papyrus (or its knockoff version, Parchment) on aromatherapy bars, Indian restaurants, bumper stickers and so on, the final word on misuse definitely goes to James Cameron’s Avatar. Now, that’s not the greatest title type of all time (that would be Alien or everything by Saul Bass), but it’s pretty neat. Maybe it is some off-the shelf stencil font, but it looks good — all the letter cuts point the same direction, you have overlap between the letters that’s very suited to their shapes, and so on. Why not keep it? Did James say to lose it and go with a lightly modified version of a font notorious for being used exactly in this way — as a boring default selected by the design-unconscious? Maybe we’ll never know. Or more likely, it’s already been talked to death and we should just drop it. Except that, as Ryan’s therapist points out, there are sequels coming. If they use Papyrus too, this may become an obsession after all.